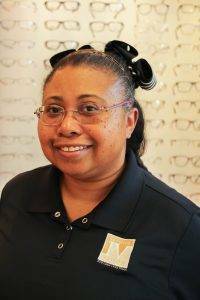 Home » The Staff » Bridgetta W.
A Senior Lab Technician, Bridgetta is ABO certified and has over 26 years of experience in the optical industry. She runs a tight ship in our lab to ensure each pair of glasses passes our strict final inspection and receives the Premier Vision stamp of approval. When not fabricating eyeglasses or final inspecting them, Bridgetta enjoys assisting patients select the best fitting frame that enhances their face shape and style without sacrificing comfort. 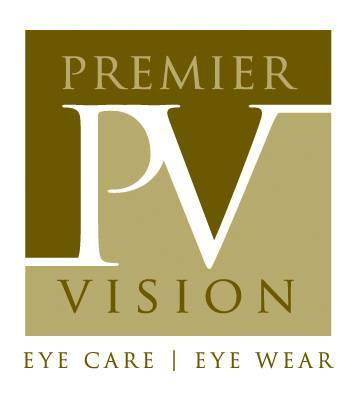 She is also extremely knowledgeable in all aspects of lens technology and enjoys educating patients about the newest products as well as mentoring staff members. Although Bridgetta has had other great careers, the science of optics and how it relates in the lab making glasses has always remained her first passion. When not working on patient’s eye wear, Bridgetta spends time crafting, sewing, crocheting, oil painting, and cooking for her family and friends.